Do you remember that poor teacher evaluation I received from my son? I told you I was on a mission to make his learning more fun and interest led. 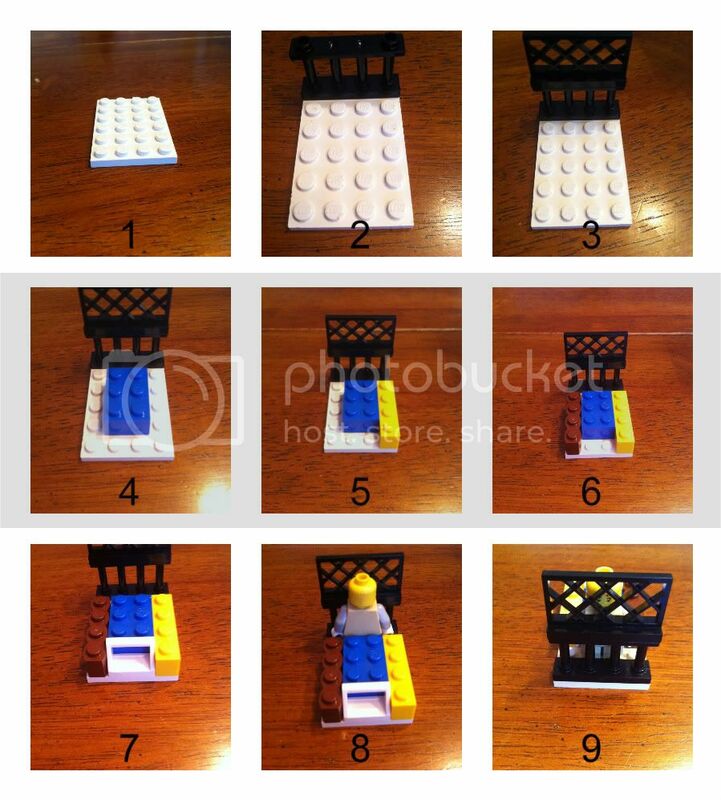 In searching for Lego activities, I stumbled upon Home Made Lego Instructions from A Mom With a Lesson Plan. I have taken her simple little idea and used it with GMan. It's a winner!! I asked GMan to design some simple Lego creations (preferably 9 steps or less). Then, I photographed each step as he built and made into a collage. Voila! This is the first in a series of Lego instructions. G has informed me he would like to make a book of his own instructions, and I'm ALL FOR THAT! 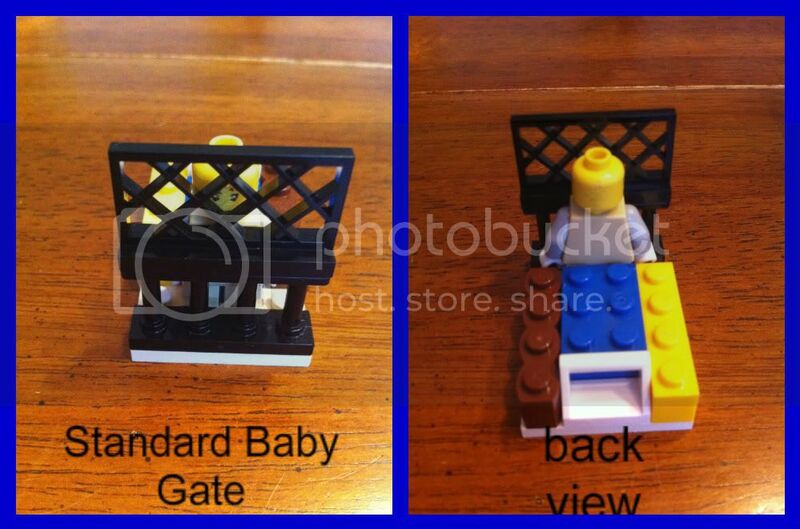 He also told me when I put this on the blog to make sure "other little boys could get these directions", so per his request I have made the Standard Baby Gate available for download. Click here for the .pdf file. Every so often I stumble upon an idea that is just pure genius. I'm so thankful to Jillian for coming up with this one... gotta love the sharing that goes on between bloggers! 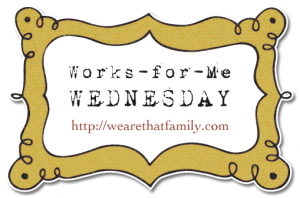 Linking with Works-For-Me Wednesday at We Are THAT Family. I'm also linking with the BRAND NEW linky from Three Thinking Mothers, Look! What We Did!